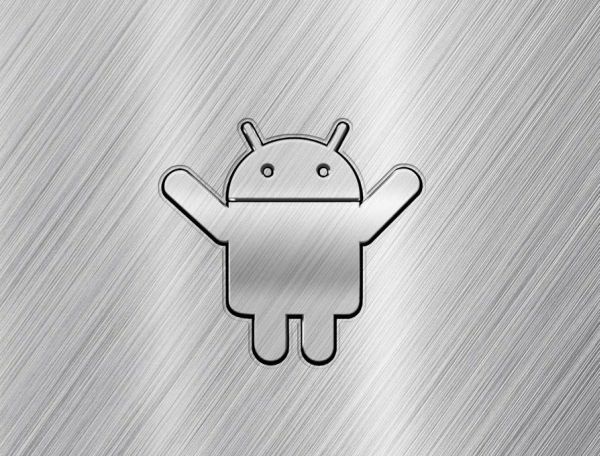 After (hopefully) helping you better understand the “deal” with LG’s far too similar mid-range G4 derivations, our mission of clarifying convoluted Android smartphone families enters a new phase. 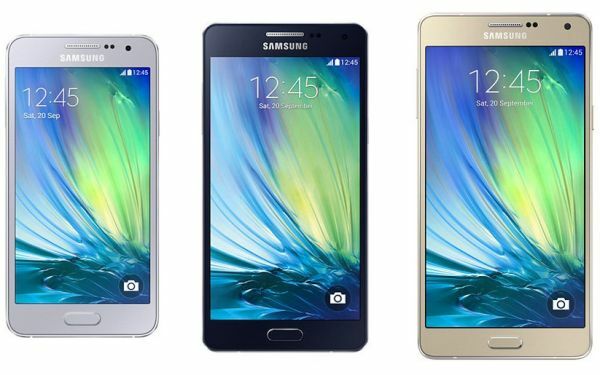 Today, we’re all about praising the Samsung Galaxy A roster’s full-metal diversity. Yes, for once, you’ll see us endorse so-called “brand dilution” instead of bitching and complaining. 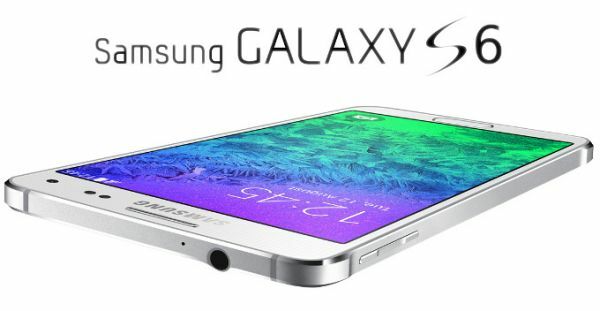 Samsung Galaxy S5 Prime: is it still on, when is it coming, and do we still want it?